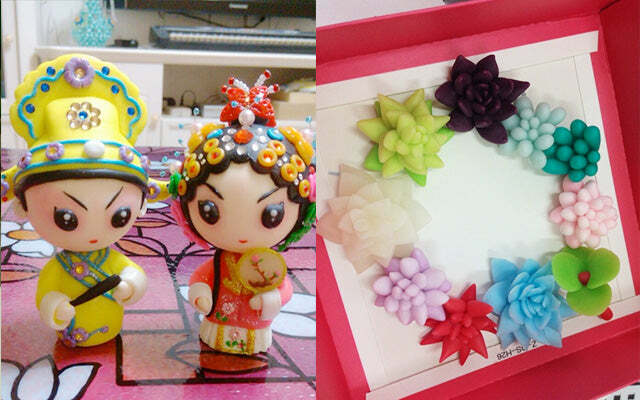 Malaysia Clay Art Air Polymer Clay | Resin Clay is a natural clay which can leave to room temperature to air-dries to a hard solid. Use it to make clay miniatures, decorative items, jewelry and accessories, kechains and etc. 1. Resin Clay appears too hard and crumble to use? 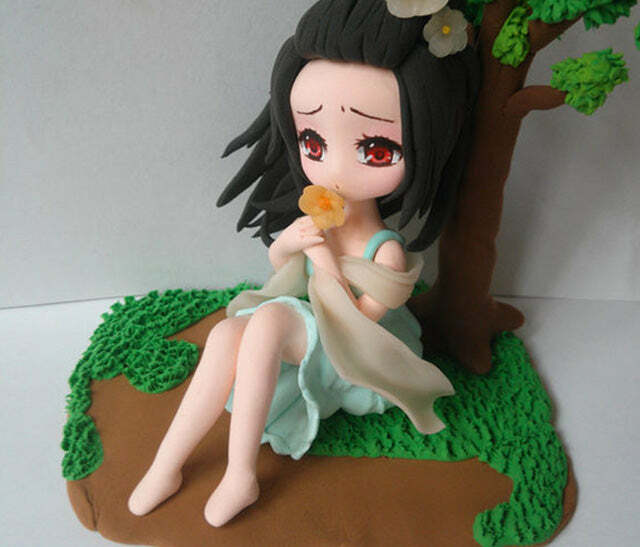 1.1 Resin clay reacts to temperature, when it's cold, it's hard and crumble, when it's warm, it's soft and piliable. Warms the clay between your fingers, press it for a few minutes, the longer you "ondition" it, the softer it gets. 2. Resin Clay appears too soft and sticky to use? 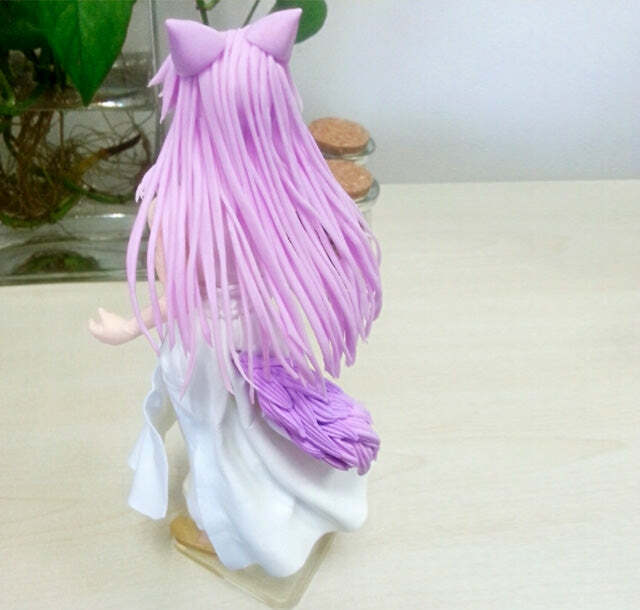 If you are working with the resin clay in a warm temperature, resin clay will turn soft and sticky fast. Put the clay in the fridge for a few minutes, and it'll become harder. 3. Resin Clay is too sticky to hand? Some people might have sweaty hands that will find resin clay sticky. To solve the problem, apply some lotion or baby oil to your hands. 4. How to make the joint bond strong? Resin clay will dry in contact with air, only take out the amount needed to work with, wrap the remaining clay with clear cling film and store in air tight container. 6. How to make my final creation water proof? Resin clay is not waterproof, once it's completely dry, you can seal it with glaze or varnish for a shinny finishing and extra protection to your creation.